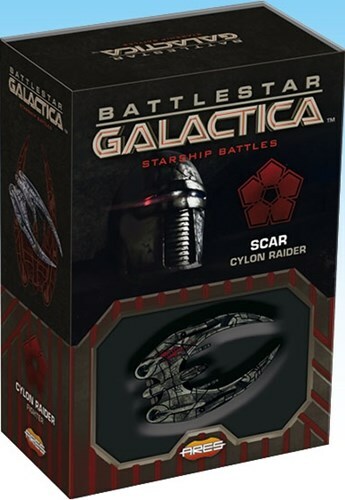 After shooting down this Raider, Kara “Starbuck” Thrace captured and flew it back to the Galactica, adding her callsign under the wings with adhesive tape. 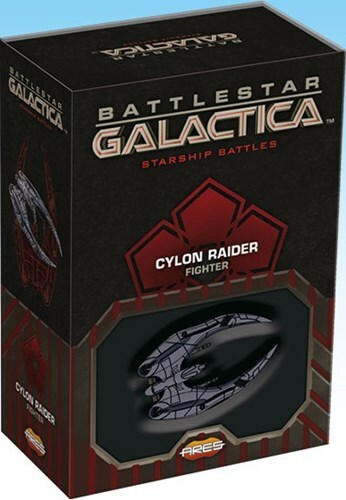 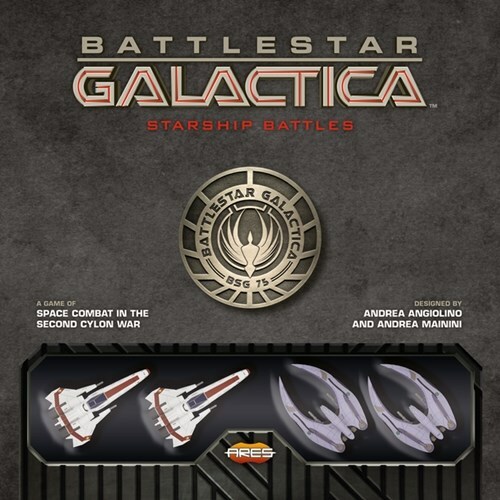 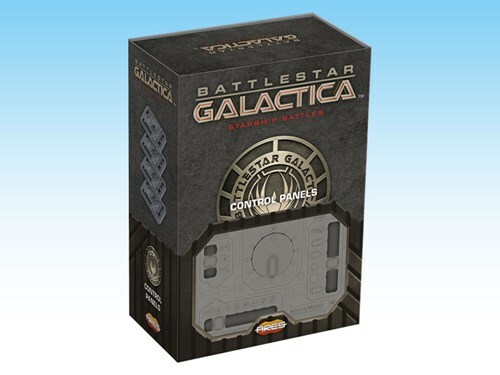 This pack includes her pilot and skill cards, and the ship cards to play the model as either Colonial or Cylon ship. 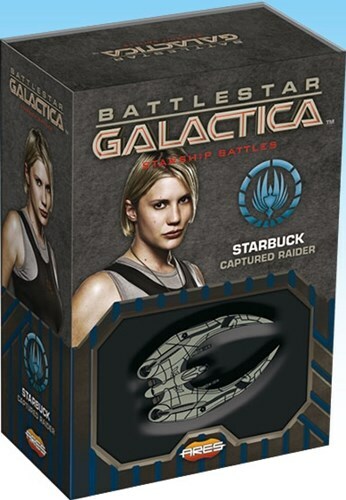 Kara “Starbuck” Thrace is the fleet’s most talented, passionate and rebellious Viper pilot. 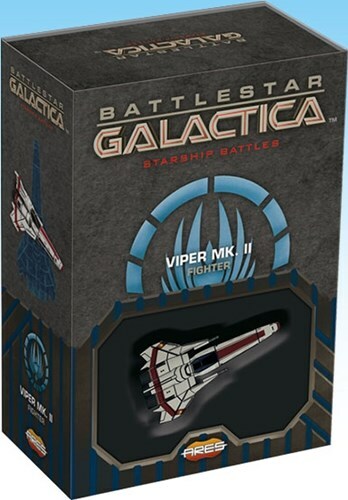 In addition to the Viper MK. 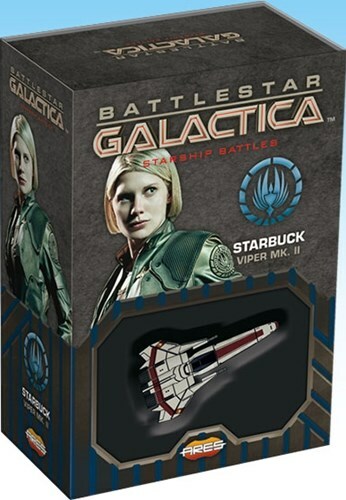 II model with her callsign, this pack includes Starbuck’s pilot card and skill cards.